Tom is also an award winning speaker and international author of the ‘1% Principle’ (released through Harper Collins Publishers and peaking at No.21 on the Amazon.co.uk Best-Seller List) and ‘Selling Yourself to Employers’ (released through New Holland Publishers in the UK, Australian and NZ markets). Tom was brought up in the human resources and recruitment environment and has a Bachelor of Social Science degree, majoring in Social and Perceptual Psychology. After developing and selling three recruitment firms, Tom consulted independently in human resources to a number of leading national and international organisations. 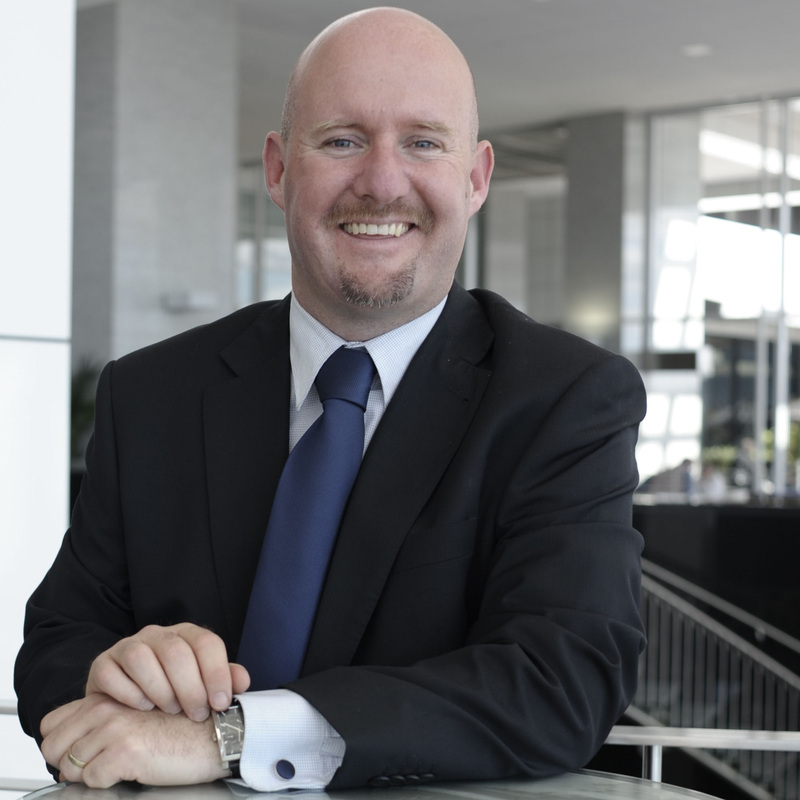 Tom then joined Deloitte as a Human Resources Management Consultant specialising in training, performance management and executive recruitment. While employed at Deloitte, Tom became a 'Deloitte Accredited Train the Trainer' and developed and facilitated a wide range of career support / management, outplacement and professional development courses. In 2002, Tom and Gaynor O'Neil started CV.CO.NZ, international career coaching firms that have now developed more than 9,000 CVs for clients in more than 60 countries. Following on from this exciting business, National Outplacement Services Limited now supports organisations nationally with their exciting and innovative outplacement and career coaching solutions. As the Employment and Careers Columnist for the New Zealand Herald and a personal development specialist for TVNZ, we have featured in a wide range of national and international media on more than 200 occasions. "Head office has said New Zealand is not as profitable as they would like it, therefore as of today you are all made redundant. That is all."